Jean Laughton traded her career as a New York City casting director for the life of a rancher in South Dakota. 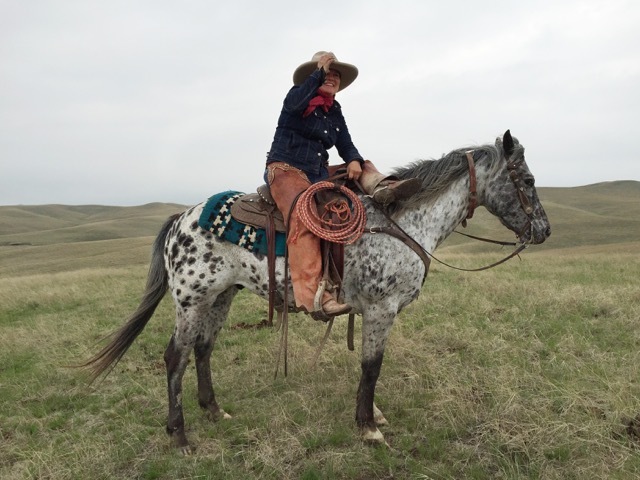 Now she’s out with the photo exhibit “My Ranching Life” which is on display at Fordham’s Lincoln Center. Fordham Conversations Host Robin Shannon sits down with Jean Laughton to discuss her exhibit, being a photographer and why she doesn’t like the term “Cowgirl.” Listen to the show here.